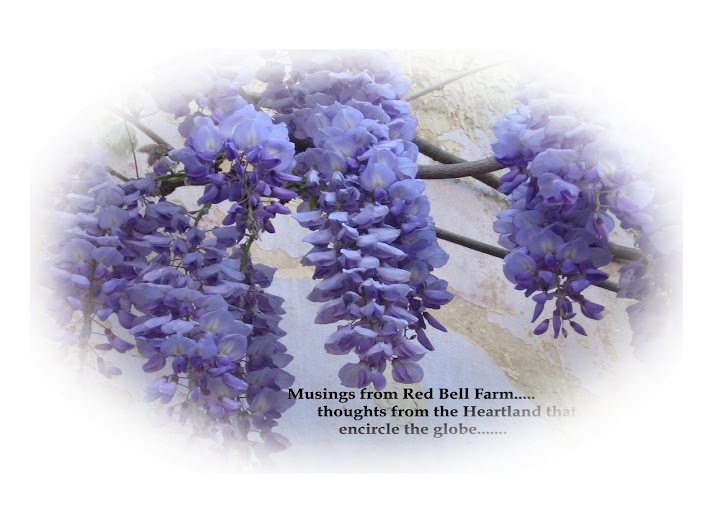 Musings from Red Bell Farm: Follow Me to France! 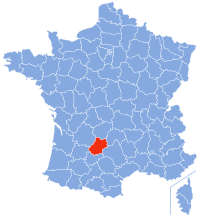 This is France. I will be spending the winter in the red piece of the puzzle. While I'm in France, Musings from Red Bell Farm will be on holiday as well. Follow me to France at Melanged Magic! Hope all is well for you and the animals too. I live surrounded by the Spirit here in France. Join me as I reflect on its meaning in my life. What Time Is It At Red Bell Farm?